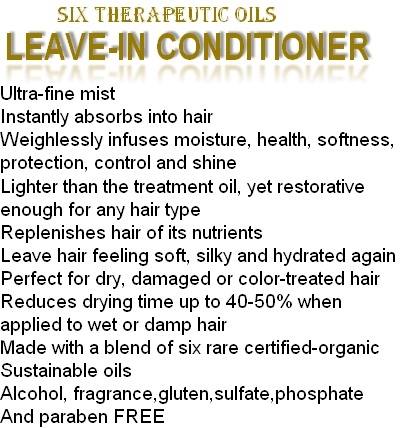 Into clean, towel dried hair, then comb or brush through hair. Do not rinse. Style as usual. Perfect for every day use.